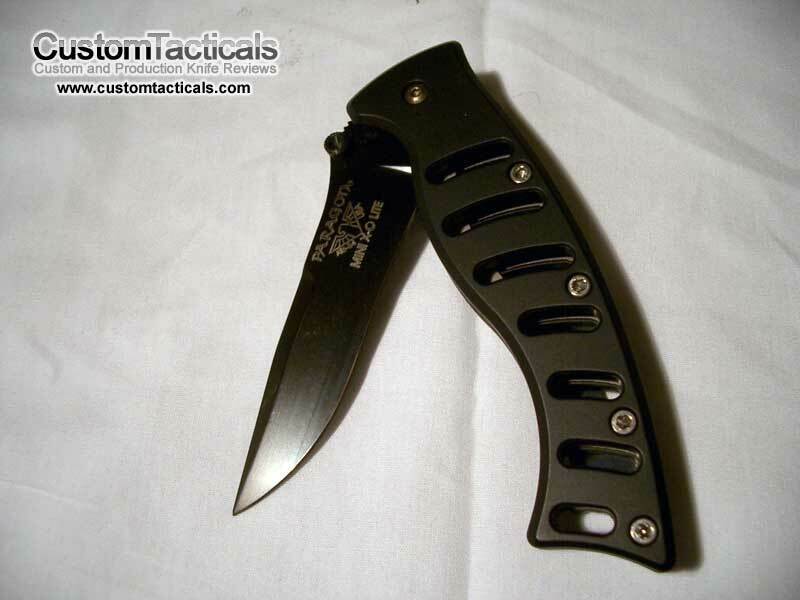 The Paragon X-O Lite folder was probably one of my most disappointing folder purchases ever. I really had high expectations of this knife, but they were let down when I received it. 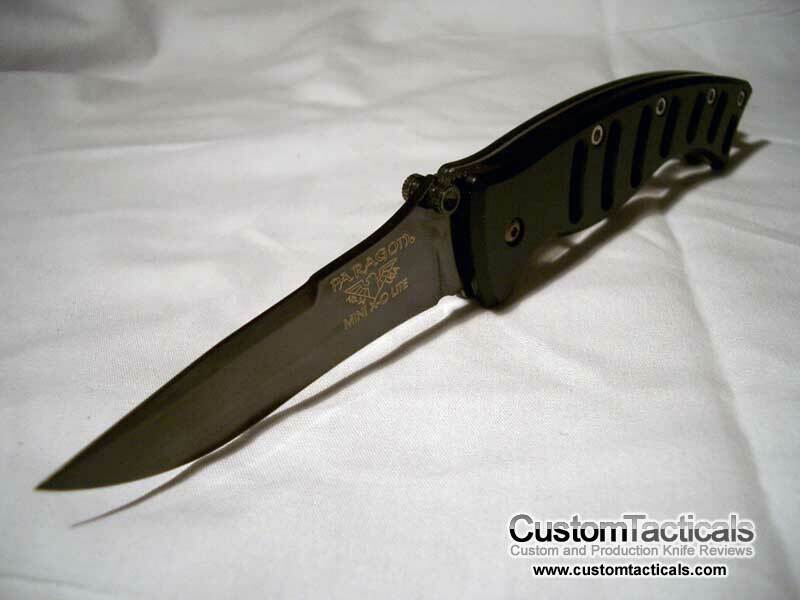 Paragon manufactures mostly automatic knives, and does not seem to have a website. They do seem to still be in business as their knives can still be purchased through a number of online dealers.